What Should I Consider When Designing a Garden for My Climate? 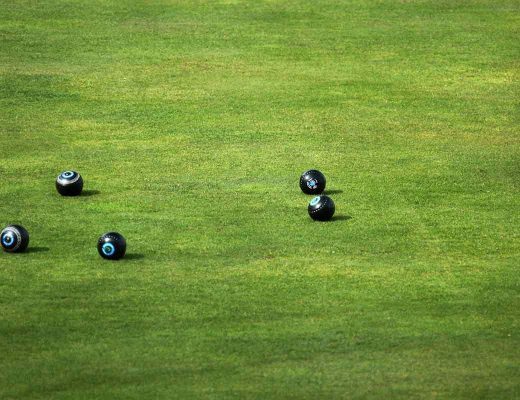 Why Should You Use Artificial Turf in Harsh Climates? 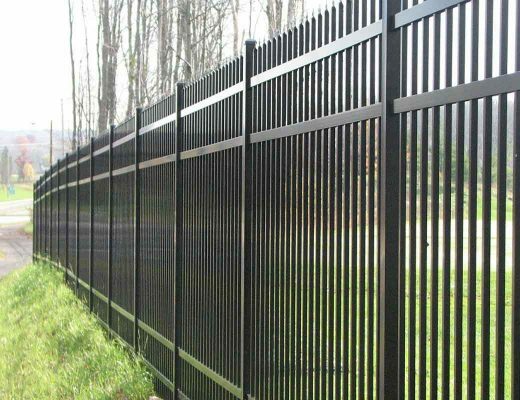 The fencing needs for a business are usually different than for residential areas. Security is usually the number one concern when it comes to any business, especially if it is in an area where the light is dim or non-existent and there are not many people around after closing, as happens with many businesses in industrial areas. 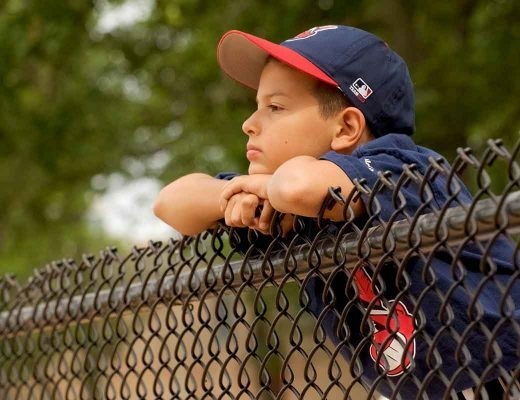 So looks are not as important as strength and height, both of which make a fence very secure according to fencing contractors. However, if your business is one where many customers must come to, then looks may be important. 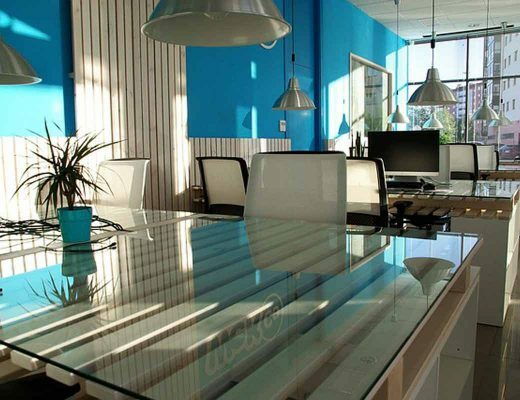 People like to do business in a pleasant, tidy place that welcomes them. A huge fence with a roll of razor wire along the top is not the kind of place they would feel welcome in since it would most likely make them think of a gaol. Such a fence can be expected in an industrial area, but many businesses are found in residential areas or even the CBD, so they need a fence that looks good while still providing a good level of security. 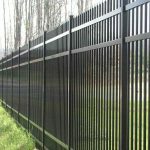 There are several types of fences that look good while still keeping out trespassers. 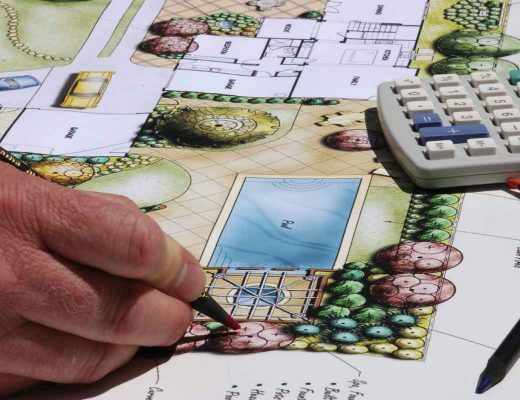 When it comes to landscape design, your options are almost endless. There are many, many things that you can include to improve both your life and the lives of your friends and family. 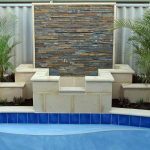 One of the most popular garden design features for people living in hot climates is the swimming pool. If you are an outdoorsy person who enjoys spending time in the sun, then a pool will be perfect for you. They are a great place for entertaining visitors, for socialising with friends, or even for having some fun with your pets. If you enjoy outdoor activities, then make sure that you include a pool in your landscape design! Depending on how you set it up, a backyard pool can help keep the whole area cooler. Many people plant a lush garden around their pool, which often contributed to shading the area and keeping you out of direct sunlight. Others choose to cover their pool with some sort of shade structure. In this case, the shading will help keep the surrounding air fresh and cool, helping you relax on a warm summer’s day. Note that you shouldn’t plant things too close to the pool, of they may intrude and make the water dirty. 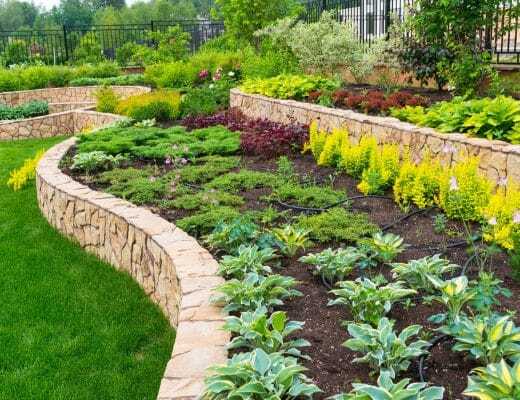 Unless you have some sort of background in landscaping, designing your own garden or backyard can be slightly difficult. While a lot of people choose to use landscape designers, for this very reason, some people don’t. Some people can’t afford to use a qualified landscaper, while others simply look forward to the challenge of designing their own garden. One of the most important things to consider when designing your own garden is your climate. 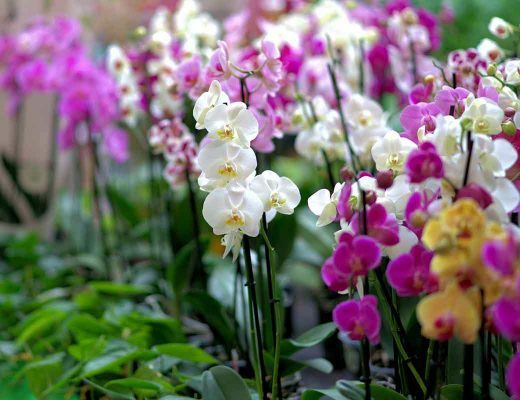 You need to do a lot of research into what sort of climate you have – especially if you are new to an area – and what sort of plants grow well in that climate. Planning well before you start landscaping will save you a lot of time and money, and will make sure that your garden looks great year round! Obviously, one of the most important things to consider is how hot or cold it gets where you live. A lot of places have very high summer temperatures, which can severely limit what sort of plants you can grow. In the same way, anywhere with snow or regular below freezing temperatures is not going to be a good place to plant warm weather plants. If you aren’t sure what sort of plants are good for the temperature range you experience, talk to your local nursery or gardening store. 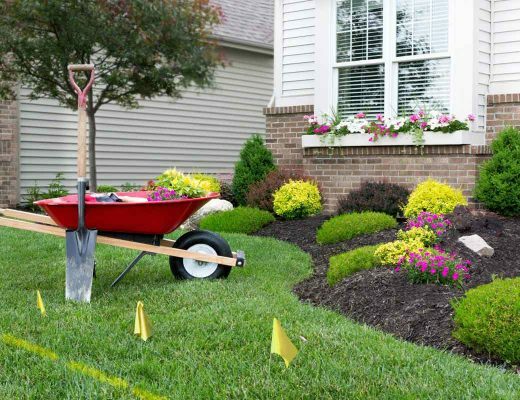 People throughout the world are continually updating their yards and gardens to keep them looking fresh and new. 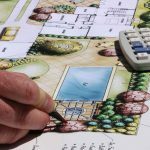 A lot of people use landscape designers to help them get it right, but a lot more choose to do it themselves, as they find the design and putting together of a new garden both rewarding and exciting. Unfortunately, one of the biggest problems that Australia gardeners make is that they plant things which simply aren’t suited to their climate. Often, European or American garden plants are used. These are adapted to wet, cool climates, and simply won’t do well in Australia unless they are given a lot of water. To save water, you can choose native plants which are adapted to our dry climate. Small native shrubs are often just as beautiful as foreign garden plants, but simply don’t have the same water requirements. Things like bottlebrushes, eucalyptus, and banksias are all popular. Landscape designers throughout the world are beginning to use artificial turf more and more regularly, especially in tough climates. Although traditional lawns are still widespread, artificial turf has a number of benefits which make it the favoured choice, especially for people who don’t have a lot of time or money to spend on lawn maintenance. Basically, artificial turf is fake grass. 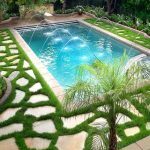 It is usually made to look and feel as much like real grass as possible, which is one of the reasons why it is rapidly growing in popularity. Although it’s usually made of some sort of plastic or synthetic material, it is often more environmentally friendly and a better option than real grass. What are the benefits of using artificial turf in harsh environments? If you are building a new home or renovating an existing home, you may decide to take your improvements outside. 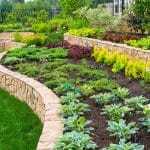 Landscape design is a fun and interesting process, one which the whole family can participate in. 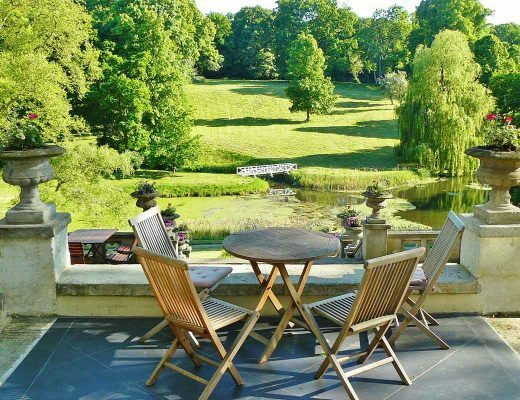 There are a lot of things to consider when it comes to designing your own backyard. Thinking about new infrastructure, what plants to include, and where to put everything can sometimes seem like too much. However, if you take things one step at a time, things should get a lot easier. Why should you include native plants in your landscape design? Eucalyptus trees, or gum trees, are becoming more and more common in gardens throughout the world. Although a lot of Eucalyptus species are quite large, there are a variety of small flowering species which are perfectly suited to be the centerpiece of your garden. If possible, go for something which won’t grow too high, which has nice flowers, and which is suited to your climate. The bottlebrush is one of Australia’s most iconic plants, with its unique flowers and vibrant colours. If you are looking for a nice flowering native to put in your new garden, then the bottlebrush should be at the top of your list. Not only do they look great, but they attract a variety of native wildlife as well. When you make that decision to install a patio, there’s more to it than measuring off a chunk of your backyard and pouring the cement. But before we get into some handy tips, it should be categorically stated that in Australia, a house is not a home without a patio. The word might be Latin, from Roman days, but it was created to describe the Aussie lifestyle even before Australia was discovered! Because a patio is such a way of life here, there is no end to designs, paving materials, roofing styles, BBQ areas, and the finishing touch with smart looking outdoor furniture. The shape and size of your property might be important for your design, but does not affect your decision to build your patio. 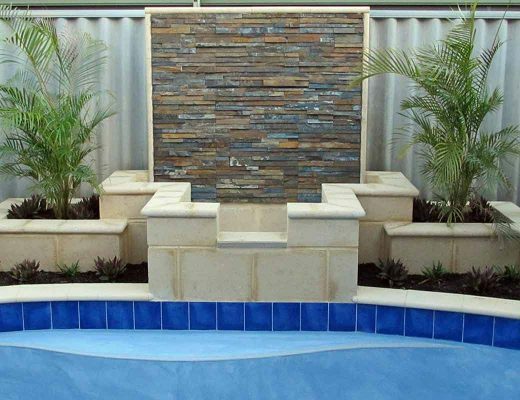 It’s going to be your main entertainment area and you just make sure it looks great nestled in your garden and home. Apart from being a great place to relax, for what else will you be using the patio? If you have lots of friends do you intend to entertain large groups of people, or host intimate gatherings? Having a pool is wonderful fun for those who enjoy swimming and water play in the hot weather. Automatic pool cleaners really help make the hard work of keeping that pool clean much easier, especially those that can be set and forgotten while they chug away clearing out debris and even scrubbing walls. 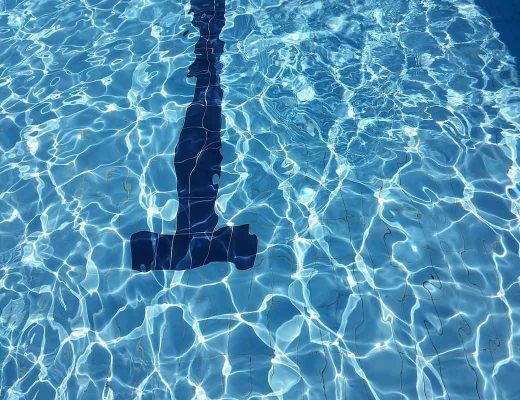 However, if your pool is outdoors and gets flooded, it will take more than a cleaner to get rid of all that brown water and the mud that is in it – and all the mud that will accumulate on the bottom of the pool. So what is the best way to clean out a pool that is full of floodwater? If you’ve been inundated by a raging river it is likely that the safety fence around the pool has been washed away or compromised in some way. Once the water has receded, check the area for safety before allowing anyone near it. You may have to remove flood debris from around the area, make sure there are no hidden holes and see what condition the fence is in, if it is still there. If it’s not, put a barrier in place to keep children out. Not all office decor is welcoming to clients. If they have to wait for long, providing an outdoor or veranda waiting area is often possible. Having attractive outdoor furniture for them to sit in will ensure they remain happy while waiting. Even some medical centres have chairs in the waiting room that are so uncomfortable as to put people off going. When you come to think of it, the people who visit a medical centre are sick in some way or they wouldn’t be going there. Therefore, comfortable seating should be paramount. Yet many, especially in country villages, offer chairs with stiff, upright backs and hard seats that are extremely uncomfortable. When you consider that the wait times often extend to more than an hour in a busy country practice, this is a long time to sit in a chair that is horribly uncomfortable when you are feeling ill to start with. But it is not only medical centres that could stand to have more comfortable seating. Any business that includes clients coming in to meet with the staff or manager requires a place with comfortable seating that welcomes those clients, otherwise they will go elsewhere. Easy chairs that are not too low – and thus hard for some older people to get out of – can easily be found at any furniture store, so why use uncomfortable furniture?